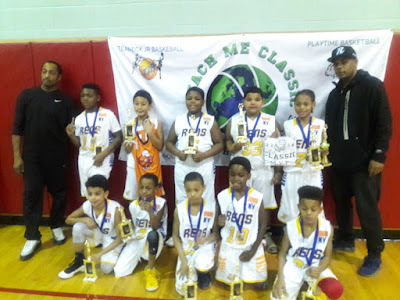 BASKETBALL SPOTLIGHT NEWS: Teach Me Classic 10U Championship Recap: NY Rens Roll To Title! 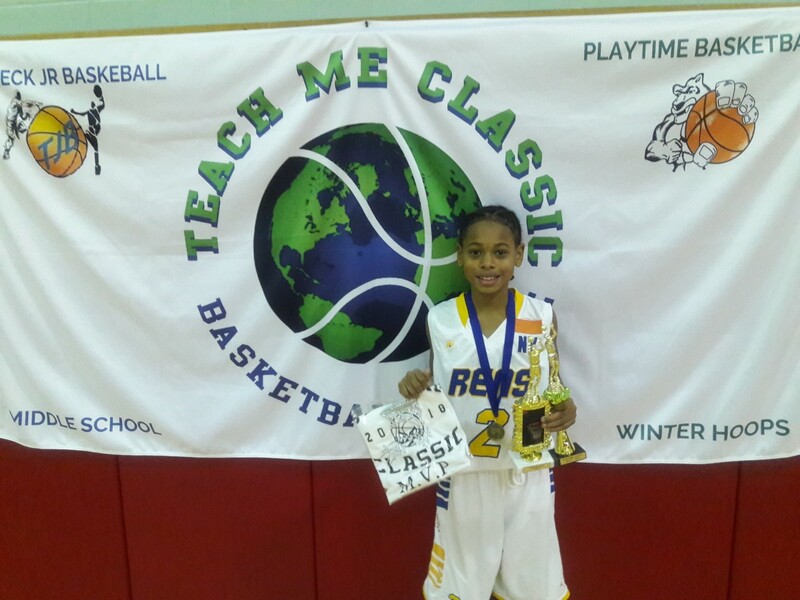 Teach Me Classic 10U Championship Recap: NY Rens Roll To Title! The NY Rens had a big first half and never looked back as they defeated Riverside Hawks 28-15 to win the Teach Me Classic 10U Championship. We would like to congratulate both teams for making it to the finals. 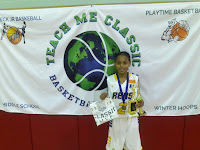 MVP Kelly Griffin (NY Rens)- The dazzling guard led all scorers with 13 markers. He dribble drives were hard to contain and he showed body control when finishing at the rim. He also took home overall league MVP honors.